Ok so, I was watching the Duma trailer and kind off notice something. If you've noticed it, it seems like in some legendary heroes trailer, we are shown a "possible" next legendary hero in a form of enemies that the current L! hero defeated. For example, in L! Marth trailer, he killed a blue manakete. And then, in the next month we get a blue manakete L! Tiki. Another example is in L! Robin trailer, she killed a bow fighter and then some months later, a Blue archer L!Lucina came. Now, my theory is, since Duma defeated a Archer and a Green manakete, isnt it possible that someday we could get Bow Alm or a Mythic hero Mila ? ... I love that pic... 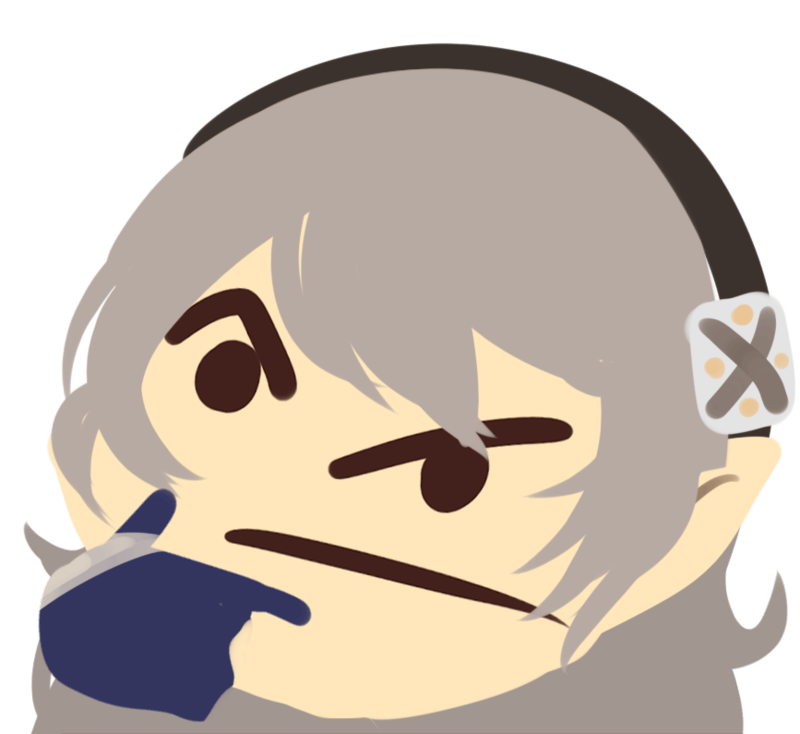 But why not a L!FCorrin!